Location Checking Function: settings in the smartphone application in advance, parents can check children's location at scheduled time every day and keep track of where they are easily. Children can directly call two contacts and receive calls of up to 10 contacts. Automatic Answering Function When parents call the children, the call will be automatically answered after being connected for 10 seconds. 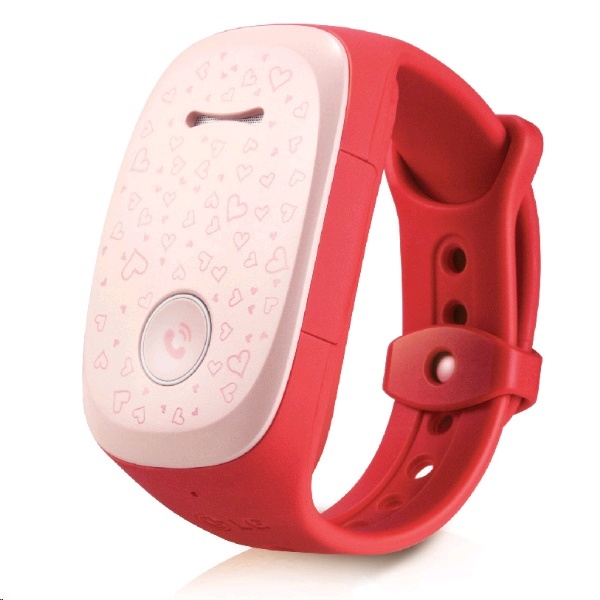 This allows you to keep track of children's surrounding situation.